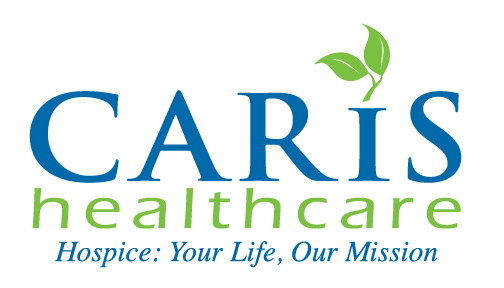 Caris Healthcare announces Cindy Jacquemin as Vice President of Patient Care. Cindy Jacquemin dedicated all of her 28-year nursing career to hospice care. Cindy started her career at The Hospice of the Florida Suncoast in Clearwater, Florida. During her 17 years there, Cindy served as a Registered Nurse, Patient Family Care Coordinator, Clinical Trainer and Director of Information Systems Training and Clinical Services. Cindy then joined Caris Healthcare in 2007 as Admissions RN. Cindy was quickly promoted to Patient Care Manager, then Administrator and then served as the East Regional Director of Clinical Care. In 2015, Cindy moved back to Florida to be closer to her daughters and grandchild. In Florida, Cindy served as a Care Team Manager for Suncoast Hospice where she oversaw all operations and hands on care for approximately 150 patients per day. Cindy earned an Associate of Science in Nursing (ASN) from Palm Beach State College in Lake Worth, Florida and Bachelor of Arts in Health Care Administration from Eckerd College in St. Petersburg, Florida. In 2004, Cindy obtained certification as a Certified Hospice and Palliative Nurse (CHPN) through the Hospice and Palliative Nurses Association. Bonita Ledgerwood will remain at Caris Healthcare to train Cindy and ensure a smooth transition of responsibilities.